There are certainly legitimate reasons to sue a fast food restaurant, but in recent years, fast food establishments have increasingly been the target of, shall we say, frivolous – sometimes downright wacky – lawsuits. These lawsuits weren’t sparked by bodily injury but the desire to make a quick buck or simply shake up the fast food establishments. 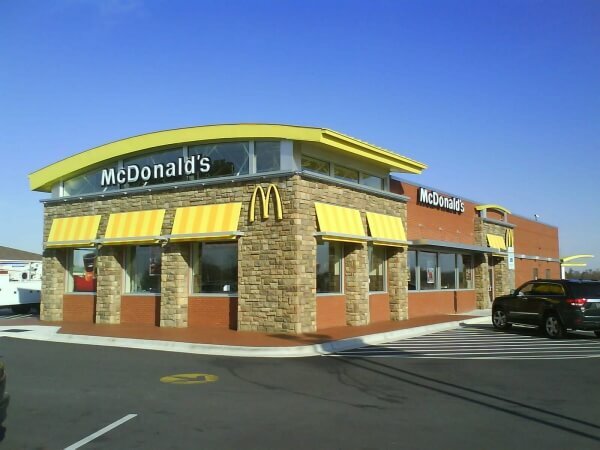 Let’s look at some of the craziest fast food lawsuits and why they were launched. When you go to Starbucks, you probably hope your cup doesn’t contain too much ice but is it worth suing over? That’s exactly what frustrated patrons of Starbucks did. 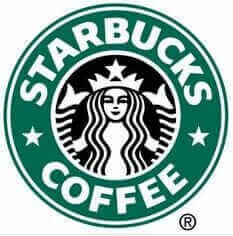 A group of coffee lovers filed a lawsuit against Starbucks for a whopping five million dollars. The argument was that Starbucks advertises that a drink contains X amount of liquid. But, when they fill the cup up with ice, the customer doesn’t get the amount of beverage Starbucks advertises. The lawsuit also points out that the foam Starbucks places on top of certain drinks shouldn’t count toward the listed volume of liquid. The outcome? A judge dismissed the suit for lack of evidence that Starbucks was shortchanging customers. The argument is that customers expect ice to be part of their drink and Starbucks didn’t intentionally skimp on ingredients. Eating a fast food burger can get messy and you need plenty of napkins – but is too few napkins justification for a lawsuit? A Southern California man thought so. He strolled into McDonald’s and ordered a Quarter Cheese Deluxe Burger. But, when he plopped down into a chair and opened the bag, he found only one napkin. Hardly enough to keep his fingers free of ketchup. But, when he asked the manager for more, he was met with an attitude that was less than customer friendly. Unfortunately, the banter between customer and manager became increasingly heated and words were uttered that the customer believed were discriminatory. The customer claimed he experienced mental anguish as a result of the altercation. But, an apology in writing from the general manager did little to placate his feelings. In response, he filed a 1.5-million-dollar lawsuit. To be conciliatory, McDonald’s offered him free burgers for life, but that wasn’t enough to soothe his anger. It’s not clear how the suit ultimately ended. What happens when you order a sandwich and one of the ingredients isn’t nestled between the two pieces of bread? That’s what happened to a customer in Los Angeles. This diner ordered lunch from a popular sub chain called Jimmy Johns. But, after opening the sandwich, the customer discovered it was missing the sprouts listed in the item description. This faux pas on the part of Jimmy Johns set in motion a class action lawsuit targeting misleading advertising by the company. Jimmy Johns tried to diffuse the customer’s anger by offering free side items to people who had ordered their sandwiches and discovered the sprouts were missing. But, it may have been too little, too late. Jimmy Johns also agreed to donate money to charity, although they didn’t admit to wrongdoing. The take-home message? Check your sandwich before biting into it. The Booths Are Too Small! Dining in a fast food restaurant lacks the ambiance of an expensive restaurant but you still expect a certain level of comfort. But, back in 2009, a 290-pound man found himself unable to squeeze into the booths at a White Castle restaurant. Unfortunately, shifting the tables and chair to accommodate him was impossible since they were bolted to the floor. White Castle appeased him with the offer of free burgers, and he finally dropped the suit when the White Castle location where he dined installed chairs and booths that could be adjusted to seat larger customers. These are just some of the lawsuits fast-food customers have filed over the years. Don’t be surprised to see more wacky and frivolous lawsuits in the future!